Our new product, available in Original and Garlic varieties, is hearth baked with organic ingredients, producing a soft and fluffy texture. We also offer Organic Pita, Wraps and Smart Pockets. Come try our Organic Naan at booth: #4414. 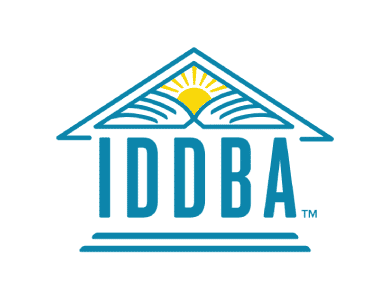 IDDBA (International Dairy Deli Bakery Association) 17 will be held June 4-6, at the Anaheim Convention Center, 800 W Katella Ave, Anaheim, CA 92802. We would like to learn more about products. We are an independent distributor into the Compass world and its affiliates. we service roughly 3,422 accounts nationwide. We are looking for the best Naan bread, foodservice pack. Ship frozen. We typically purchase items in pallets. We would need FOB net/net pricing. Would we pick up product at your facility? Please contact a representative directly, via our contact page, or call 1-800-328-7482. Feel free to ask for additional help here if you need it.